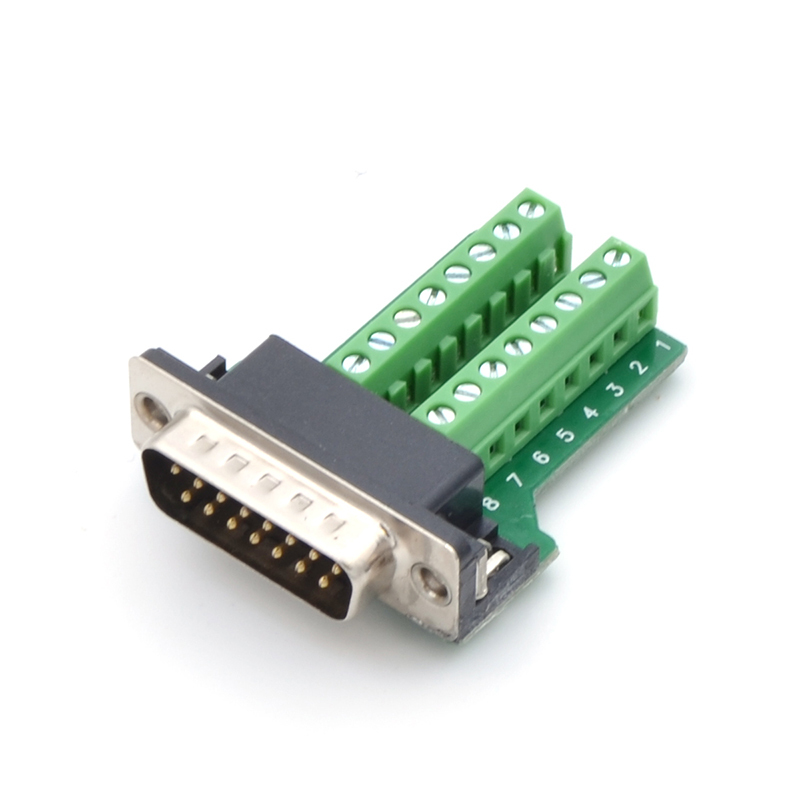 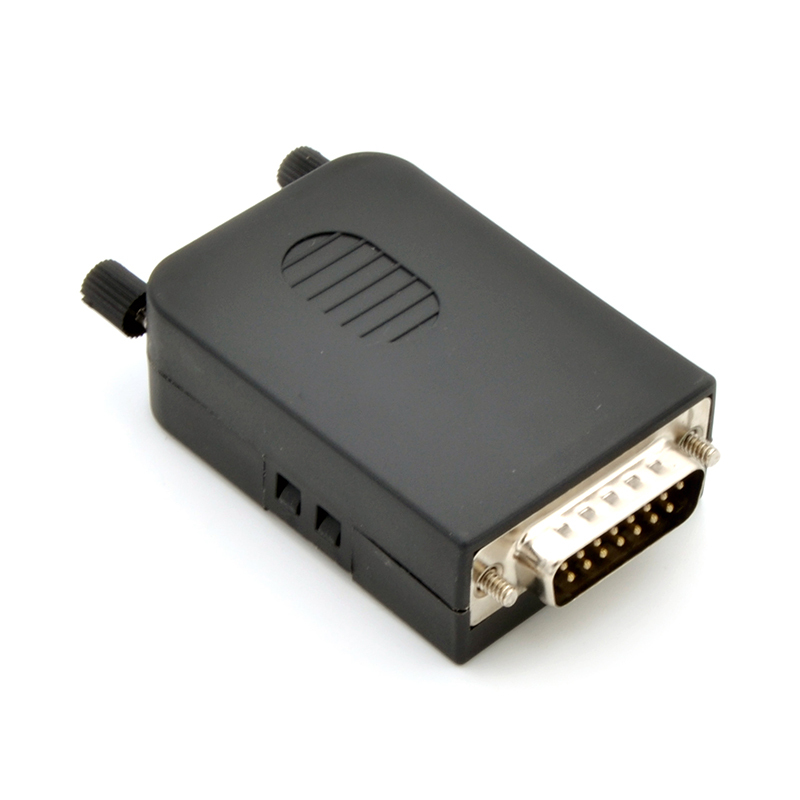 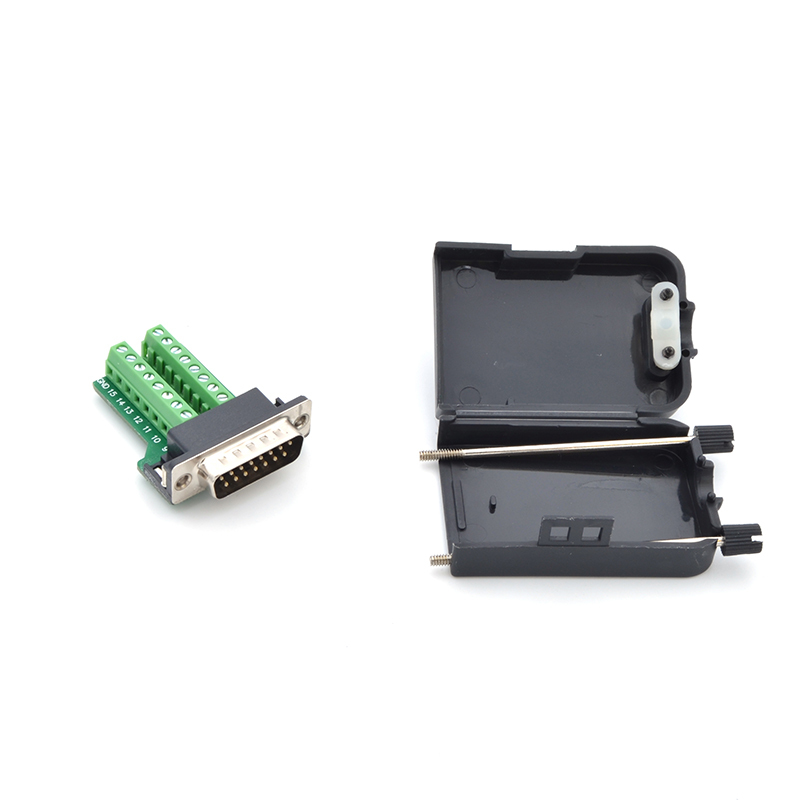 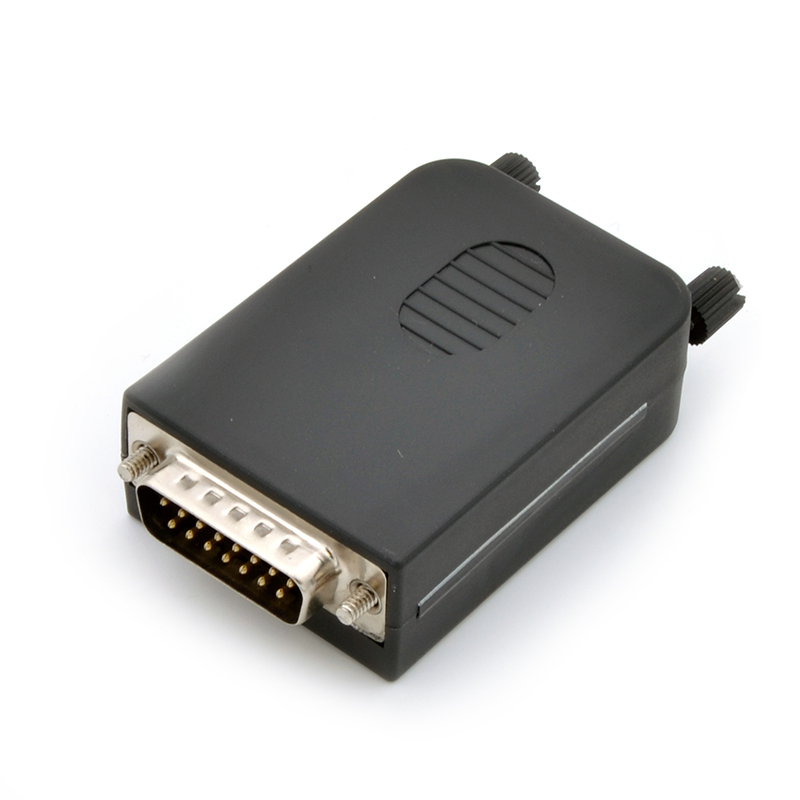 DB15 screw terminal breakout adapter for the MCP23x and MCP26X series of motor controllers. 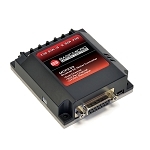 The MCP23X and MCP26X series motor controller utilizes a compact DB15 connector for the controller I/O. 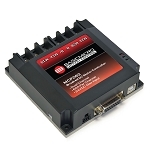 The DB15 breakout makes accessing the control I/O easier when prototyping.